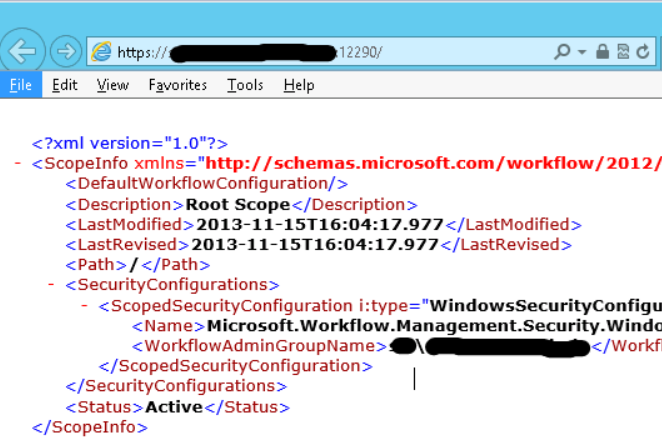 a) WFSetup account b) WFAdminAccount c)WFServiceAccount, I also use the same service account for the ServiceBus. 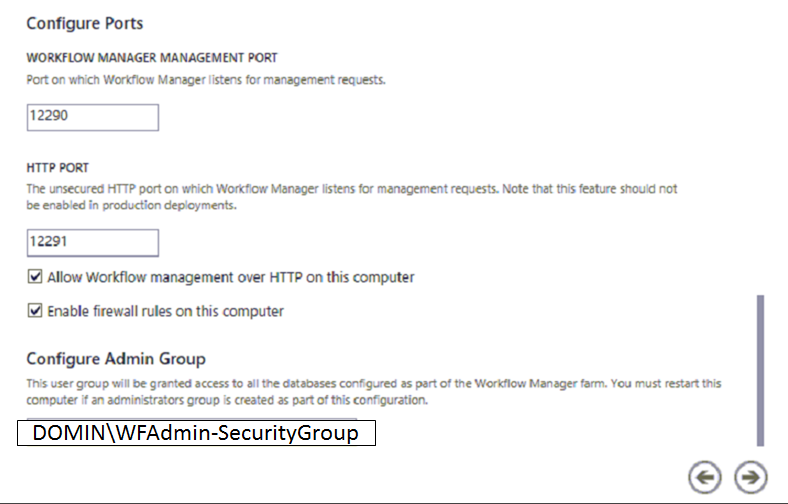 Step 1.1: Create WFAdmin security group in AD. 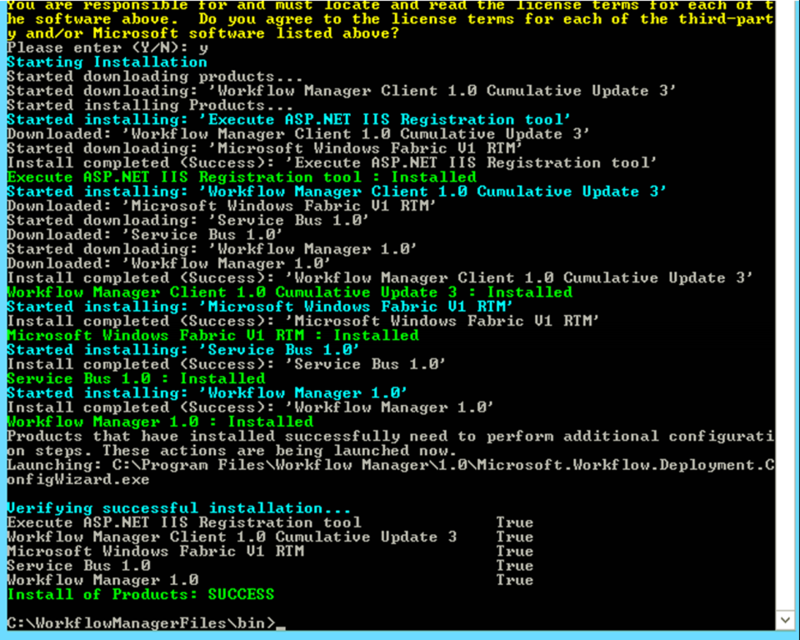 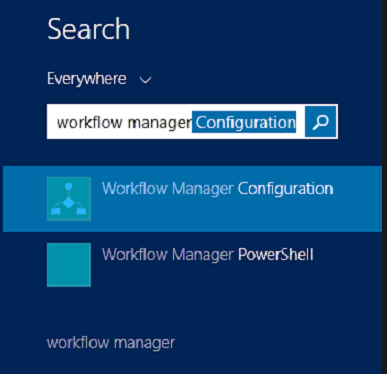 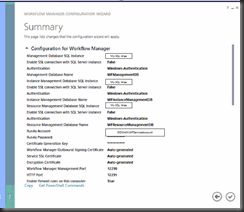 Step 3: Give WFAdminAccount local admin rights and Install binaries: on the WorkFlow manager server –or the SharePoint farm server you intend to use for this. 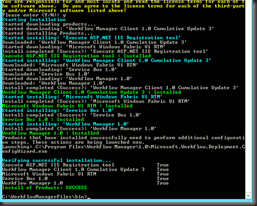 (start the app you got) an select Custom settings!
. 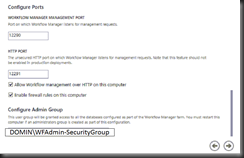 Add the WFServiceAccount from step1 as the Service Account, and the WFAdmin security group as Admin. 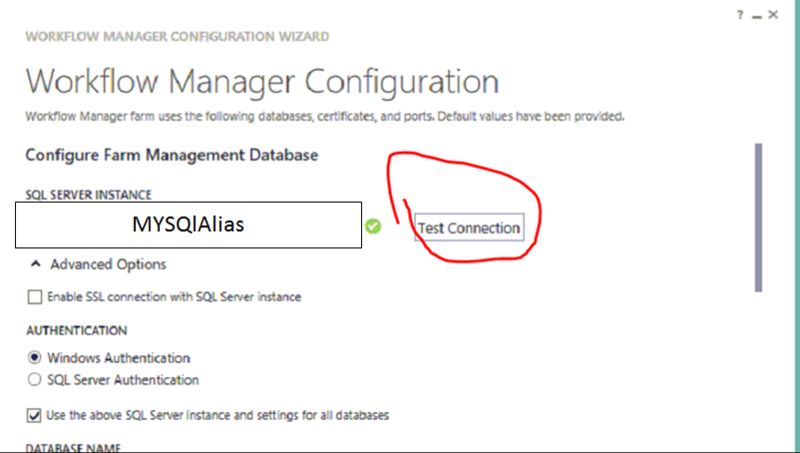 I use http for farm, since its only a strictly internal farm. 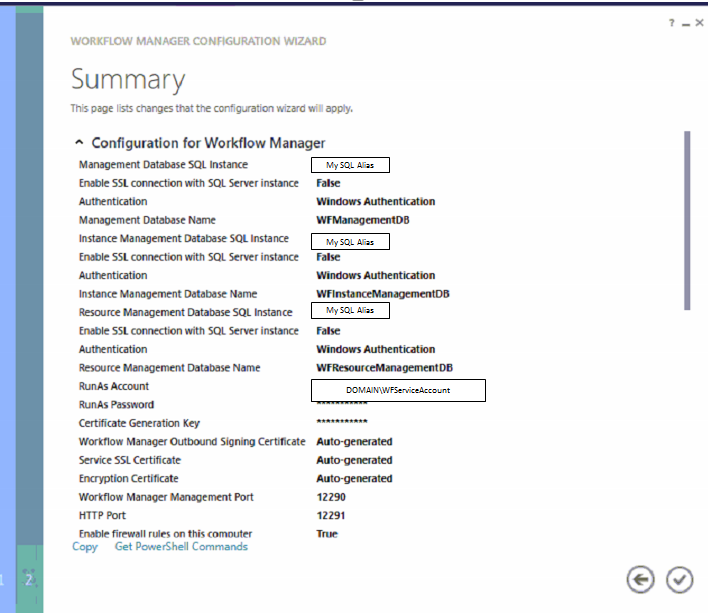 Autogenerated the Certs, and checked to allow http. 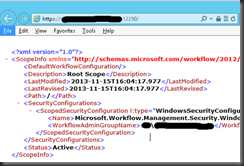 – So that’s why I did this as the SPFarm account –don’t use the setup account, to avoid doing the same mistake as I did.. 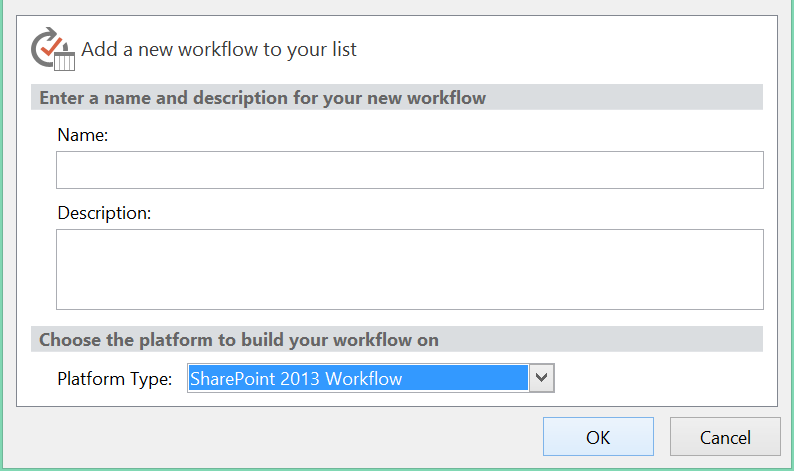 Install and open SharePoint Designer add a list workflow –if you can select Platform Type: SharePoint 2013 Workflow you are Good To Go! 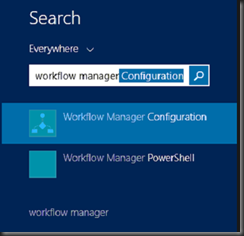 – later I will blog a nice WorkFlow, so hang in.